The Fifths | OK Listen! 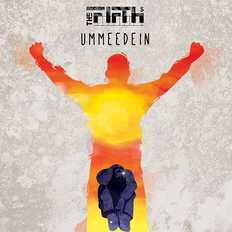 The Fifths were formed in 2012 as a bunch of music-crazy individuals who came together eager to leave their distinct mark as musicians. With their musical influences ranging from classical Indian to modern, alternative and experimental music and drawing inspiration from a varied range of artists - from Mozart to the Red Hot Chilli Peppers, A R Rahman, Kailasa and Ustad Amir Khan - for the Fifths, it is all about the uniqueness in music. 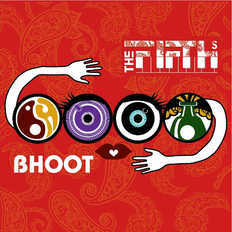 After having successfully performing at gigs alongside some big names in Melbourne, The Fifths are ready to release their first EP - their first single BHOOT was released on 26 April 2014. 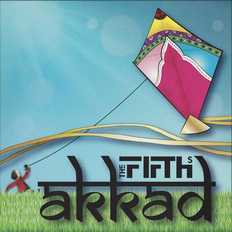 With Rohan on vocals, Aditya on vocals and percussions, Apurva on the drums and backing vocals, Sarang on the keys, Arnav on the electric guitar and Harsha on all instruments in between (including the didgeridoo), The Fifths have created a unique blend of sound in their music.